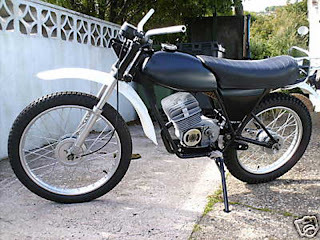 Found these on the web, if they're yours and you want me to remove them, please comment below, and I'll remove them asap. 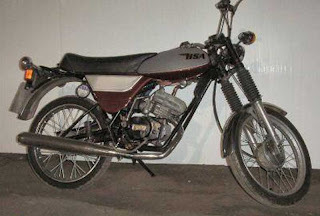 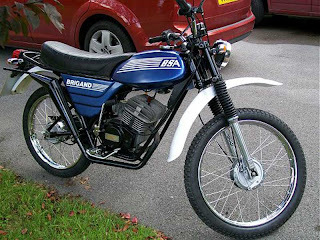 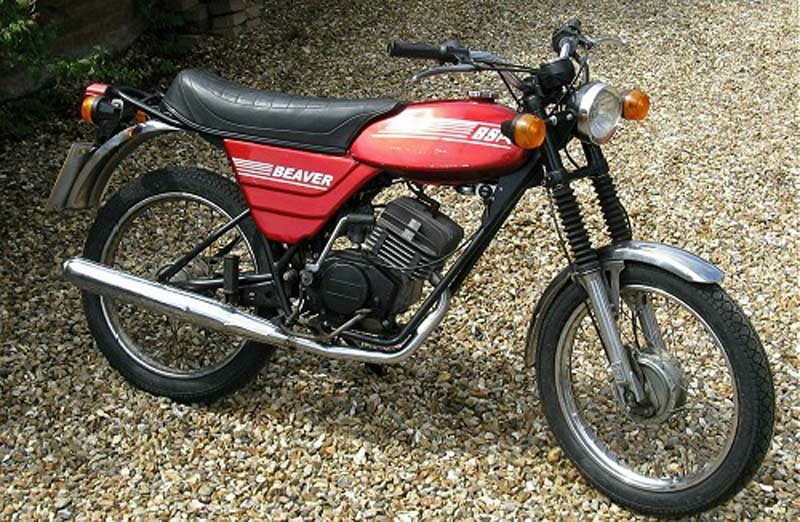 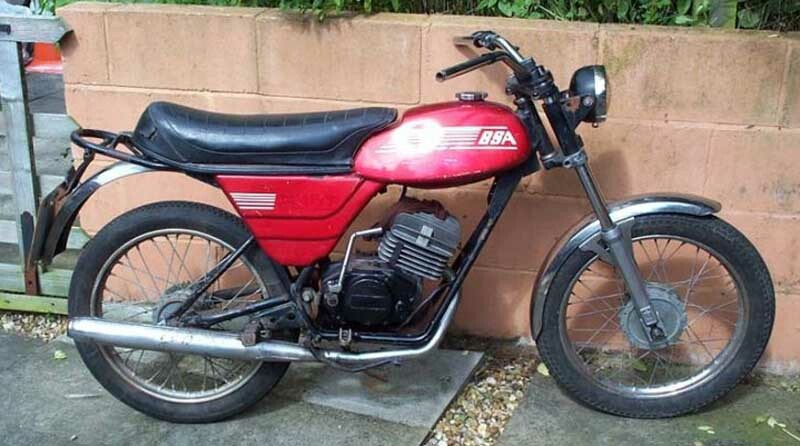 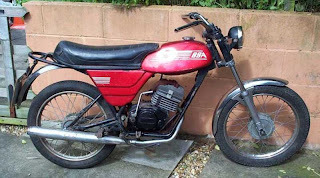 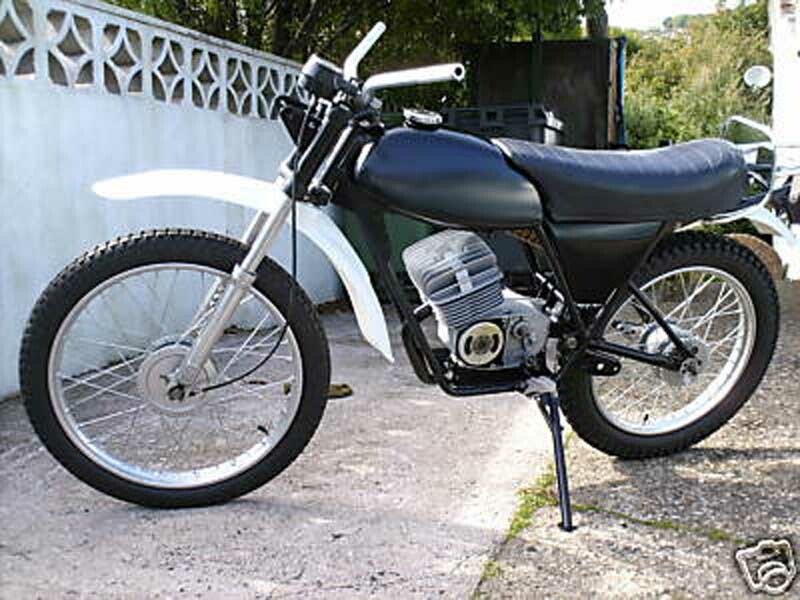 The Beaver / Brigand were essentially the same 50cc moped, one styled for the road, and one for off-road. They both share some parts with the Rambler / Trackers.